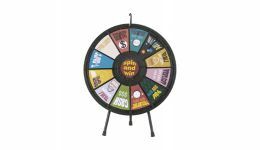 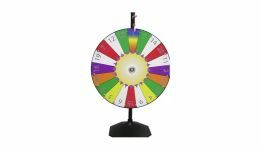 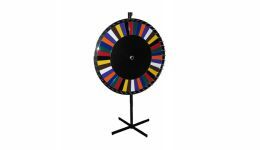 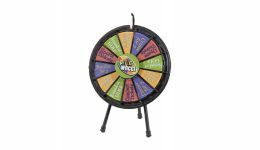 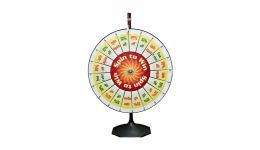 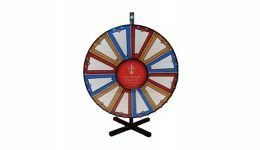 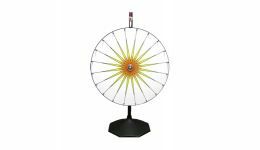 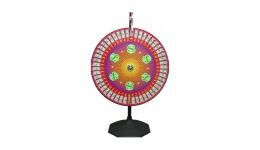 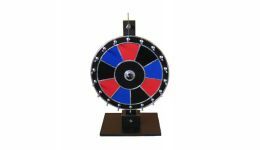 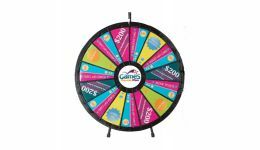 Casino Game Supplies offers a variety of prize wheels including custom wheels, color wheels, money wheels and dice wheels. 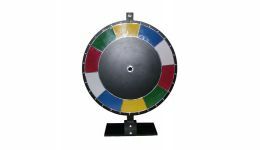 Our custom wheels can be built to your exact specifications. 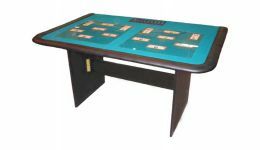 Some of the common options you can customize include size, coloring and graphics. 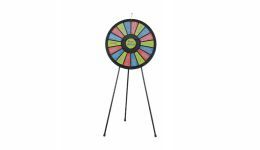 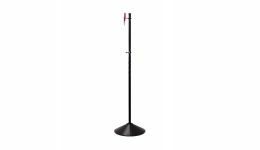 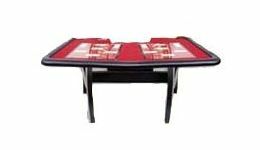 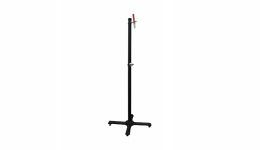 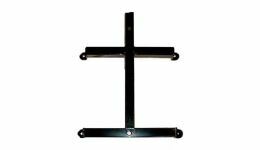 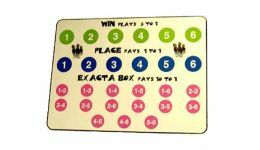 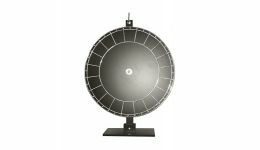 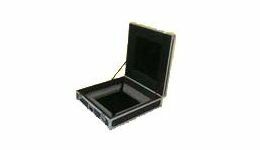 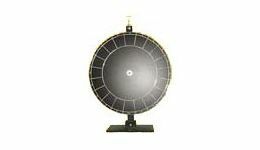 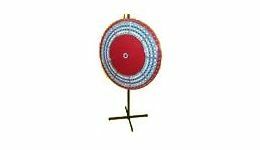 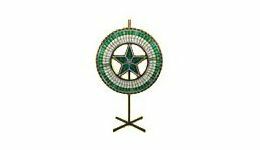 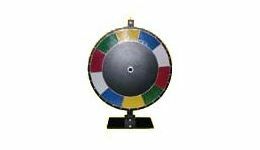 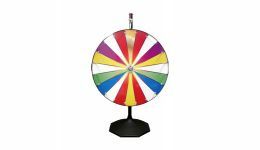 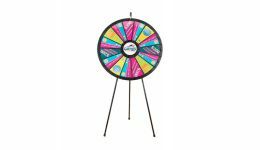 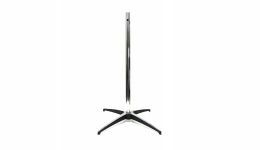 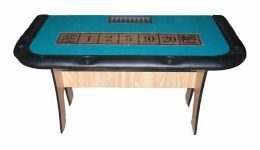 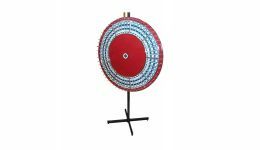 We also offer folding and stationary prize wheel tables and prize wheel accessories including wheel stands, carrying cases and lay downs / betting boards.